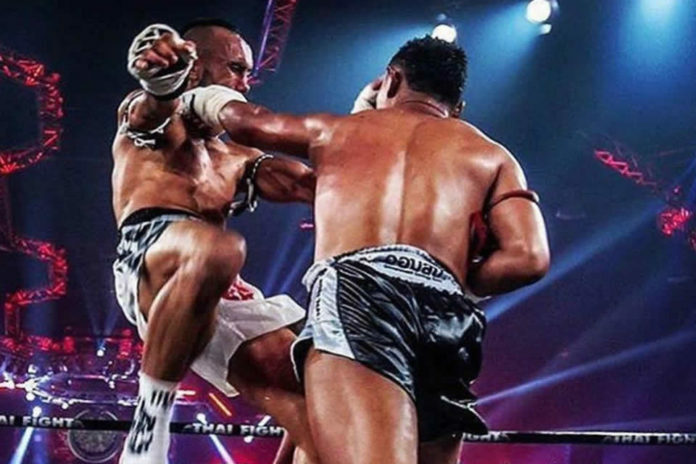 The King of Muay Thai Saenchai kicks off 2019 next month when he goes through the ropes in Phuket, Thailand. The famed fighter headlines an upcoming edition of “Thai Fight”, which is set to mark the first visit of promotion to rainforested, mountainous island in the Andaman Sea. Thai Fight Phuket was originally scheduled for February 16. On Wednesday Top Sangmorakot told FIGHTMAG that the event has been rescheduled, taking place a week later, February 23. The 38-year-old Muay Thai star Saenchai is dubbed as one of the greatest fighters of all time. He is riding a 44-fight win streak since November 2014. In his previous outing he scored a unanimous decision against Jamal Madani at Thai Fight Final 2018. Over the course of his career Saenchai earned a prestigious Lumpinee Boxing Stadium championship in four different weight classes. His resume also includes a series of notable wins against Fabio Pinca, Kevin Ross, Andrei Kulebin, among others. In addition, he defeated the A-list of his Thai-fellows including Superbon Banchamek, Sagetdao Petpayathai, Singdam Kiatmuu9. The name of his opponent at Thai Fight Phuket as well as other matchups are yet to be announced.